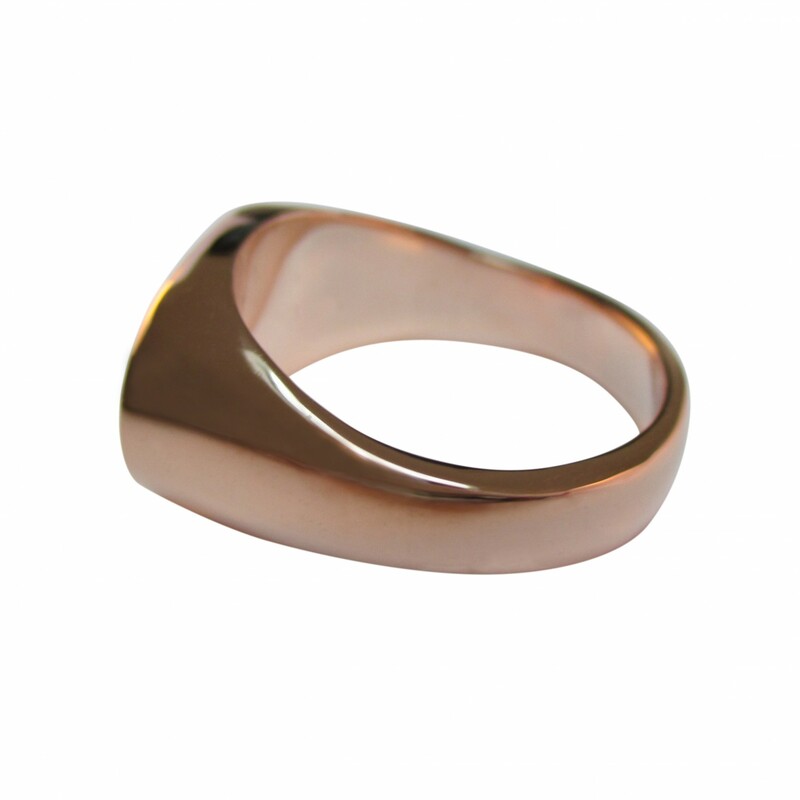 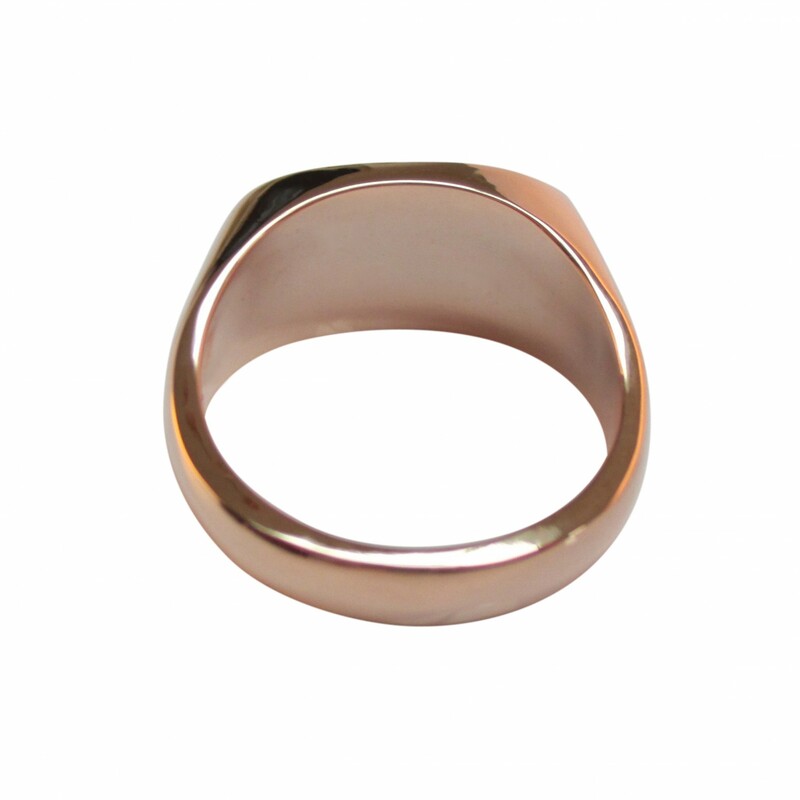 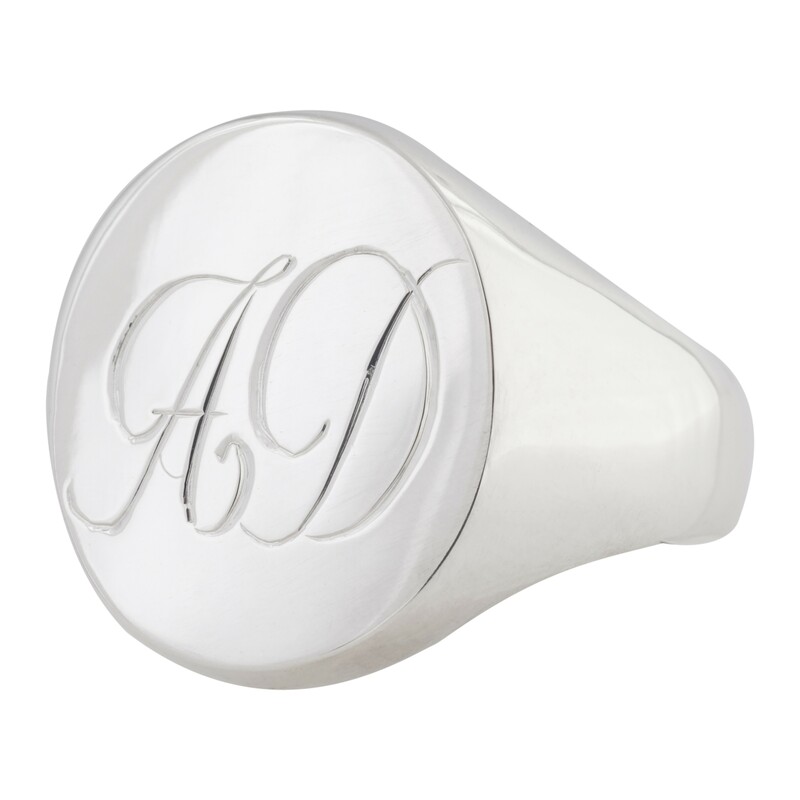 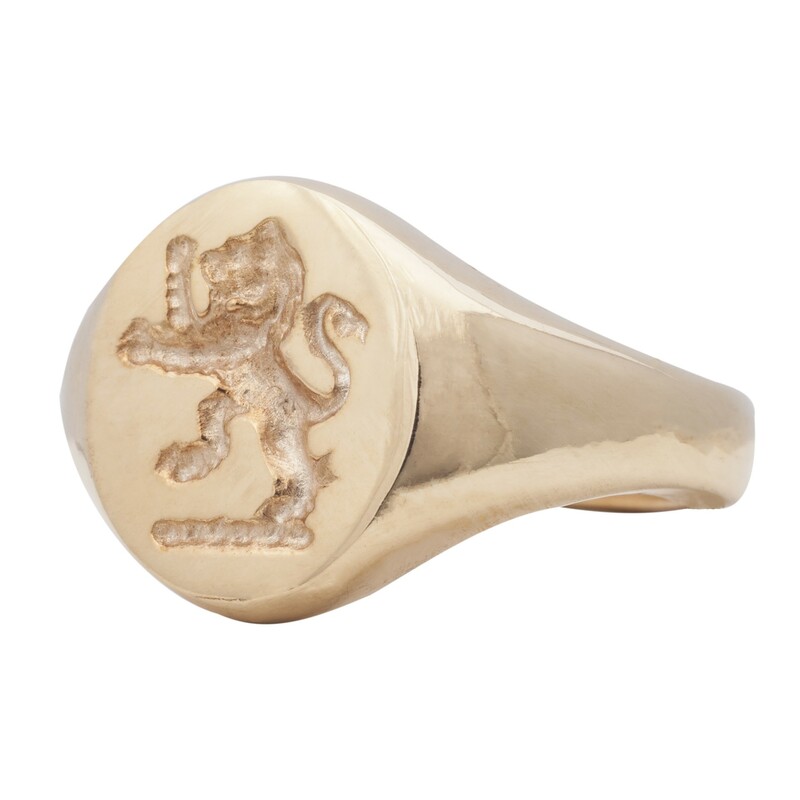 For a softer look, try this 9 carat rose gold signet ring. 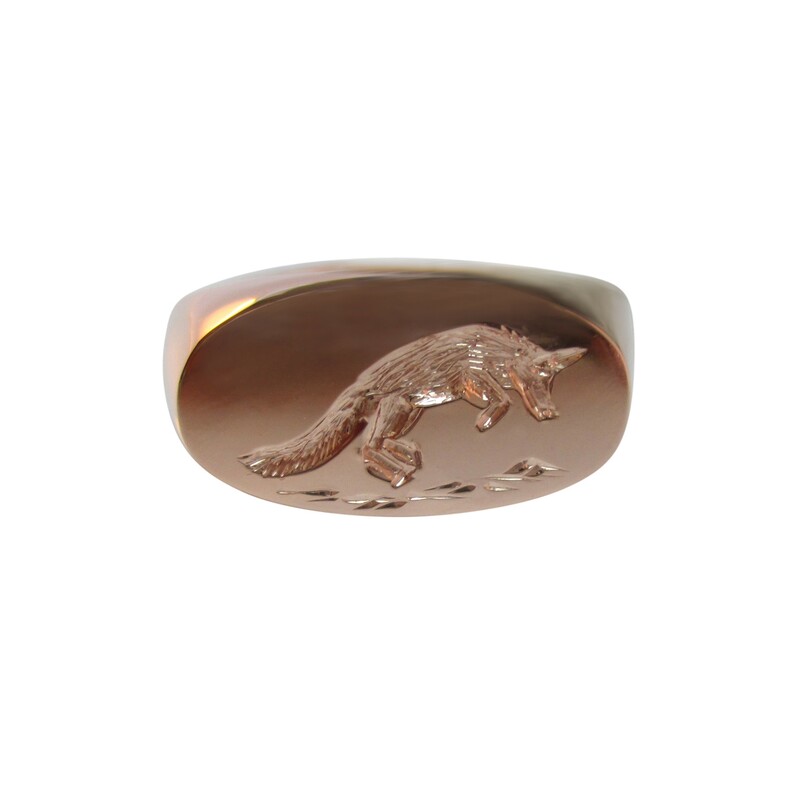 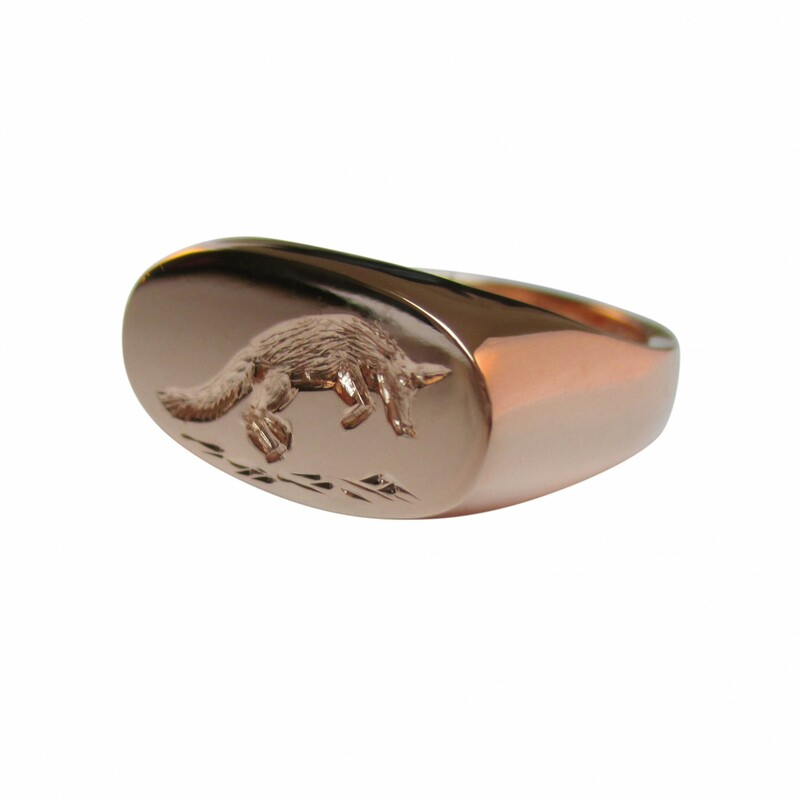 Its distinctive landscape oval design is the perfect backdrop to this whimsical jumping fox seal engraving. 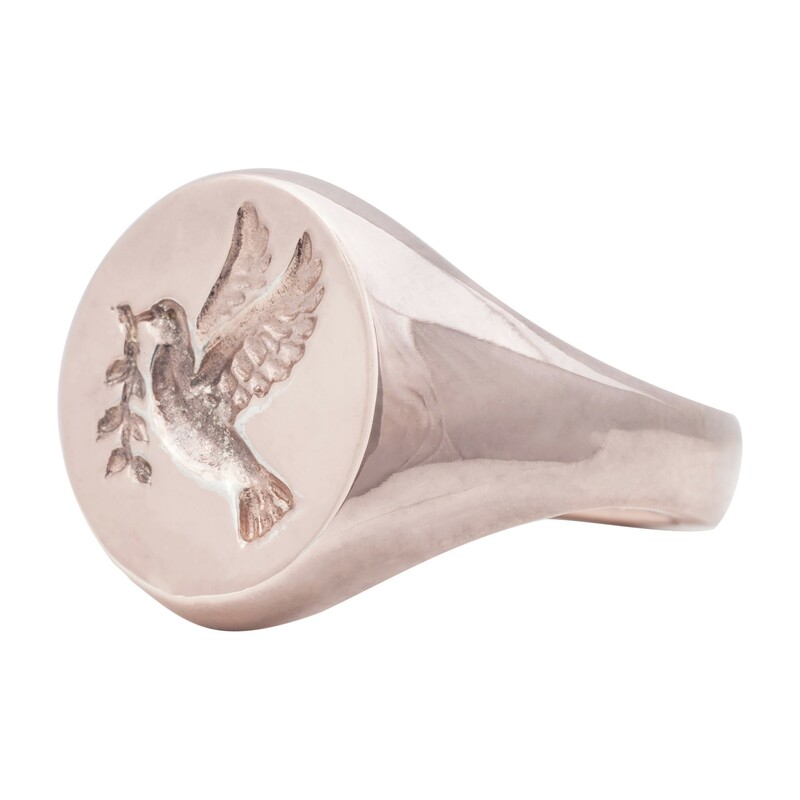 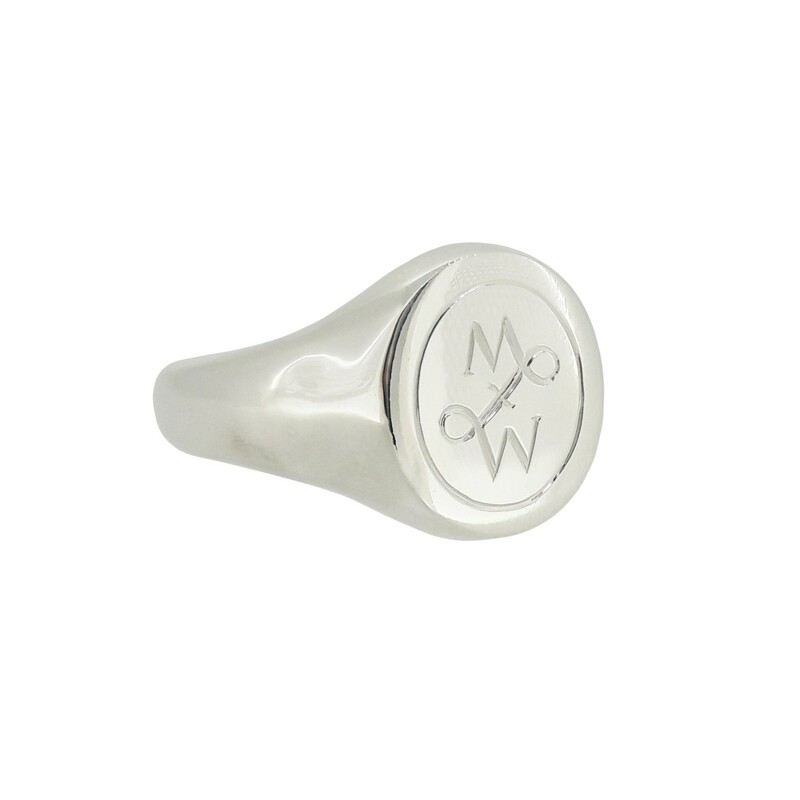 Weighing approximately 10g, it is Hallmarked and comes in a presentation box and a certificate of authenticity, available within 10 working days.